Cardinal/Spinmaster and Looney Labs are pleased to announce a new partnership to create licensed card games for all channels. 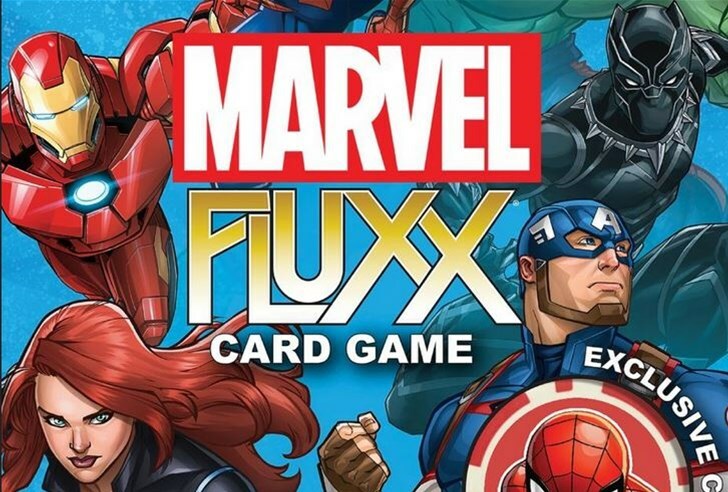 The companies are currently working on two games—Marvel Fluxx and Jumanji Fluxx. 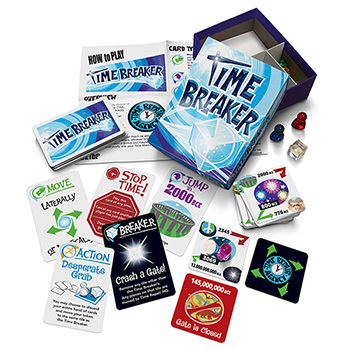 Both companies will publish versions of the games, each in the same slightly-larger-than-typical sized box. The Cardinal version will release with a $15 MSRP for mass market, whereas the Looney Labs version will contain seven bonus cards, and will sell for $20 in specialty and hobby. 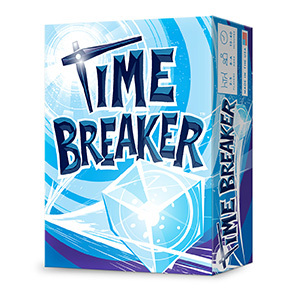 In addition, both versions will display a premium poker chip style collectible turn token in a clear window on the front of the package! This is the start of a creative partnership between the two companies, which will see more jointly released games in the future. The Looney Labs versions will release in July of this year and the Cardinal versions will release in August. Look for them in stores everywhere! After years of refinement and playtesting, Looney Labs are proud to present their new vision of this popular 2003 classic. 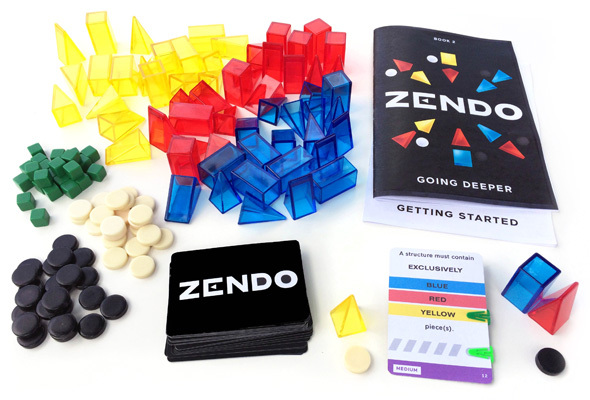 The new Zendo is available for pre-order now from Looney Labs! 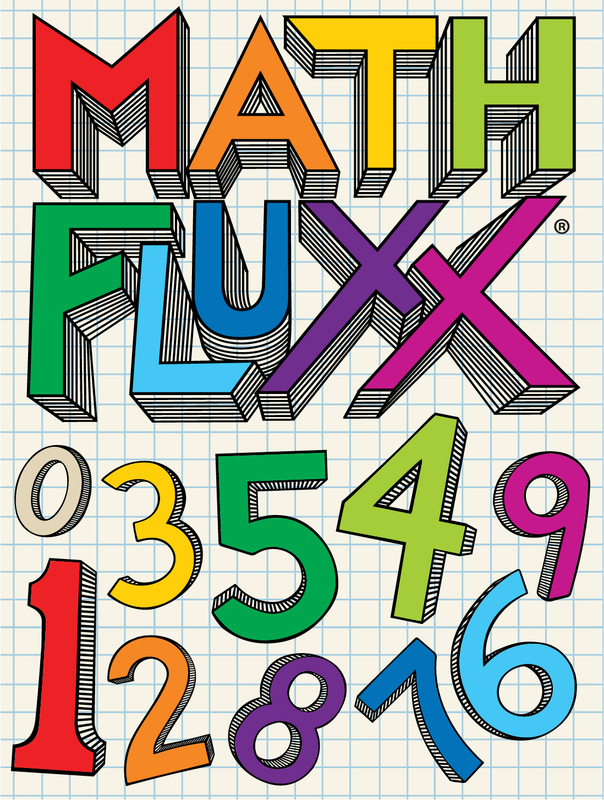 Looney Labs has announced the release of Math Fluxx on March 9th, 2017. Math Fluxx really is all about the numbers. Players use positive integers (whole numbers) in their quest to achieve a very mathematical Goal. But it’s not just putting 4 and 2 together to achieve the 42 Goal (for example); Math Fluxx also features the Plan B Meta Rule. Plan B puts Special Victory Rules into play which give you a second way to win and require even more arithmetical acumen (ex. Plus Victory lets you win if your Keepers add up to the current Goal). With Math Fluxx, the fun is exponential! 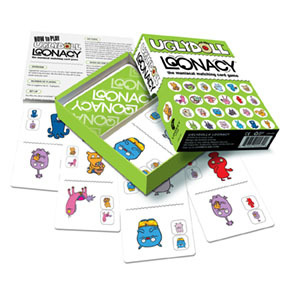 Uglydoll Loonacy, the Maniacal Matching Card Game from Looney Labs is available now. Uglydolls like to have fun. When Babo, OX, Wage, Ice-Bat, and all the rest aren’t busy working, they love playing the fast-paced matching game: Loonacy. And now that Loonacy has been imported into the Uglyverse (through Ugly Port Harbor, of course), it’s become Uglydoll® Loonacy! Looney Labs in partnership with Gale Force 9 have announced the newest, out of this world version of Fluxx .. Meet Firefly Fluxx! Shiney! 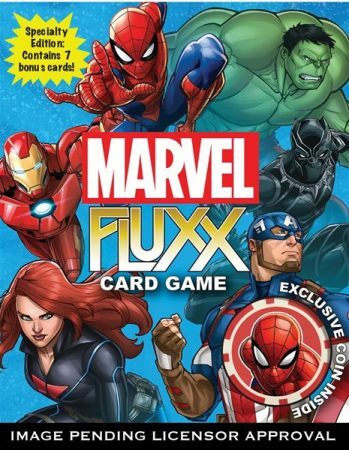 Join Mal, Wash, Zoe, Inara, Kaylee, Jayne, Simon, River, Book and more as Fluxx enters the ‘Verse at full speed. 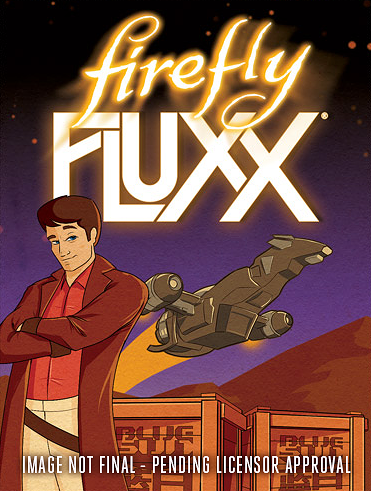 With the rules constantly changing, Firefly Fluxx is just as unpredictable as misbehaving in space! luck of the draw,Firefly Fluxx echoes the aesthetics of the futuristic western. Featuring sumptuous art by Adam Levermore, Firefly Fluxx is perfect for fans and collectors of both Firefly and Fluxx! Penguin Young Readers is pleased to announce it has entered into an agreement with Looney Labs to create Mad Libs: The Game, a card game based on the classic fill-in-the-blank Mad Libs. 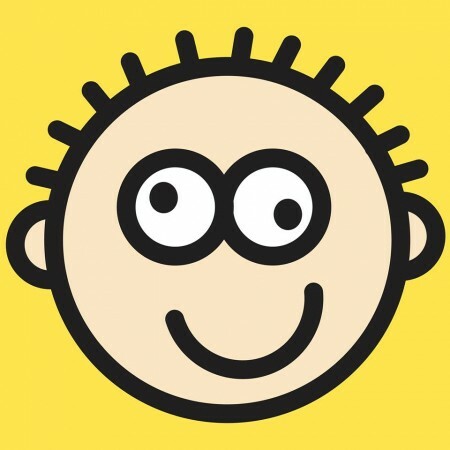 In Mad Libs: The Game, players use the word-filled game cards in their hand combined with the sentence card in play to make the most appropriately inappropriate sentences possible. The funniest sentence by popular vote wins the round, and the first player to win three rounds wins the game. 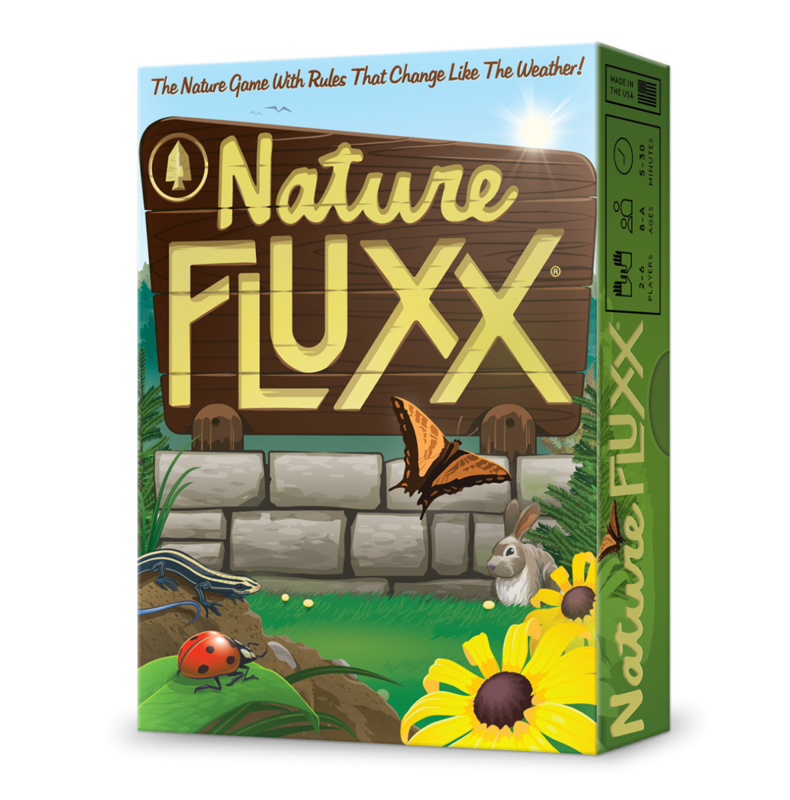 Looney Labs has announced the upcoming release of Nature Fluxx; The nature game with rules that change like the weather! In the wild, you have to adapt to survive. 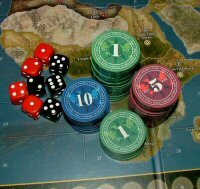 Grown from the seeds of EcoFluxx, Nature Fluxx is ready to take root in the game libraries of gamers all over the world. 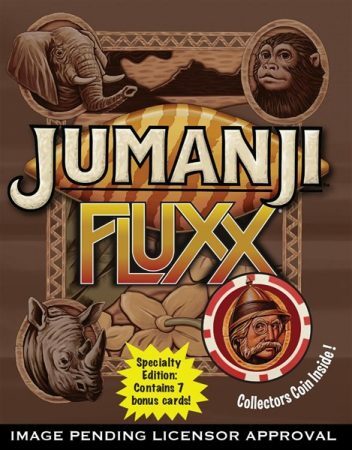 Full of rules that are constantly changing, Nature Fluxx has players constantly adapting and evolving – just like in nature!